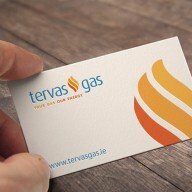 Recent Work - Tervas Gas Brand Design - Forza! 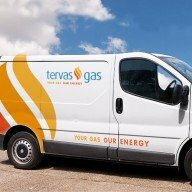 Tervas Gas are a nationwide provider of bulk & bottled LPG gas to both the business and domestic sectors. 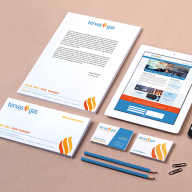 Recently we were tasked to create a new brand identity for the company, along with a supporting logo tagline. 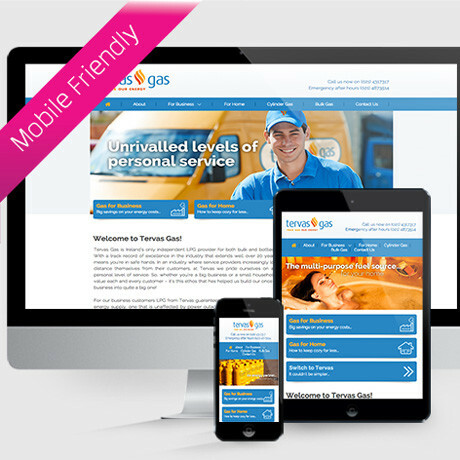 Once this was completed it was on to the responsive website and printed materials. The solution was to create a new clean logo design, typical of Forza’s design ethos. This colourful, simple and elegant new logo has been applied across the brand, from stationery and livery to the web.